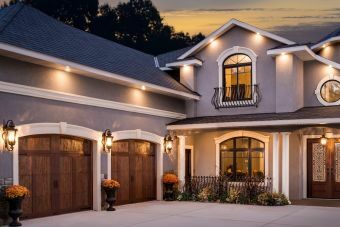 If you're a homeowner currently renovating to increase your re-sale value, then consider starting with a new Garage Door to dramatically improve the curb appeal of your home. 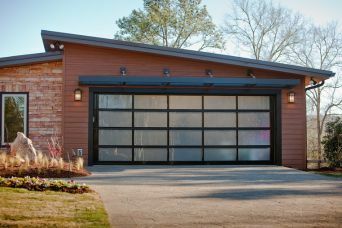 A unique, high-quality, tastefully selected garage door will make your home stand out from the crowd. Fill out our online request form today to visit our showroom and get a quote. Team Experience. Planning. Selection. Installation. Maintenance. The Ultra-lite Doors team have got you covered. Your #1 choice since 1982 for everything you need to choose the right products for your exact project needs. Ultra-lite Doors provides expert level installation, servicing, and repairs to all makes and models of doors. With 24/7 emergency service, our team is ready to make sure that your door is taken care of. From spring replacements to whole door replacements our technicians are trained to keep your door running as long as possible. 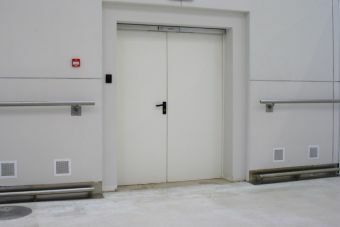 Your industrial strength overhead door solution requires more than just access to a product catalog. 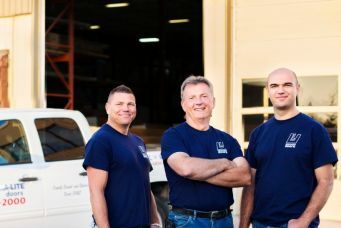 Ultra-lite Doors provides a team of product experts and installation support crew to make sure your heavy duty door requirements are reliably met, and expertly serviced. 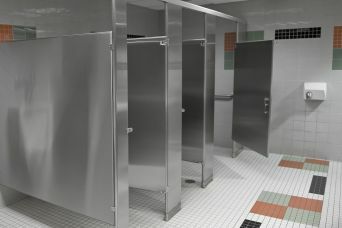 For all your public and institutional door and partition needs, UItralite provides planning, consultation and install for a wide range of hollow metal doors, partitions and hardware. 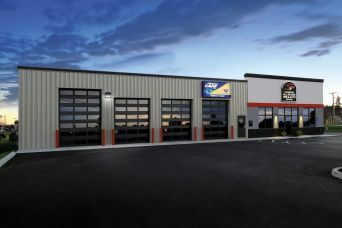 The Ultra-lite Door Service and Repair Department is the largest and most diversified in the industry. From residential door service & electric opener service to high-speed rolling steel doors and advanced control systems, we’ve got the team you need. A high quality garage door is a prominent feature in the overall curb appeal of your home. With such a wide variety of materials, designs, shapes and sizes to choose from, it can be a challenge to know which option will provide the best performance, look and function for your home. Ultra-lite Doors provides direct consultation to help you find the perfect product, and install it to exacting standards to ensure trouble-free operation for years to come. 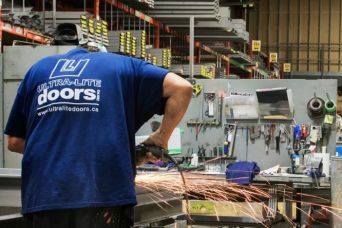 Ultra-lite Doors provides a team of product experts and installation support crew to make sure your door requirements are reliably met, and expertly serviced. The Ultra-lite Door Service & Repair Department is the largest and most diversified in the industry. From residential door service & electric opener service to high-speed rolling steel doors and advanced control systems, we've got the team you need. 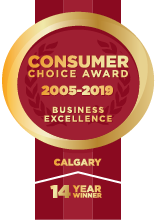 in the Business Excellence Survey Conducted By the Canadian Consumers Choice Awards.